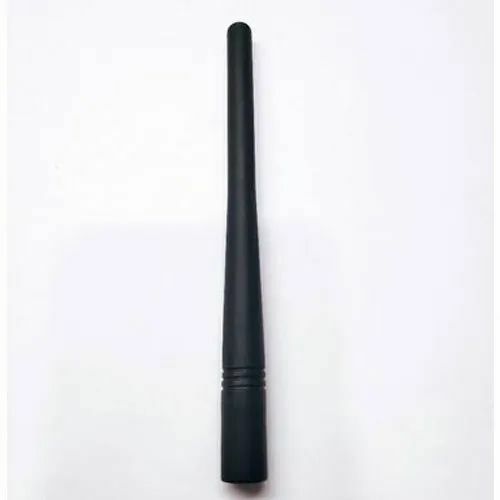 Enriched by our vast industrial experience in this business, we are involved in offering an enormous quality range of Wireless Antennas. We are the prominent Manufacturer of STS Products, STS Product2, etc. Our presented products are extremely admired for their longer life, sturdiness and durability and good quality.